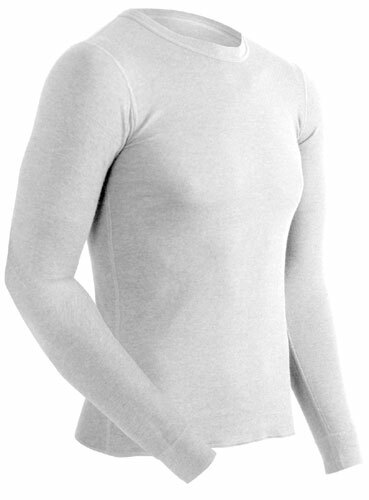 The womens Authentic base layer thermal is a cozy 2 layer blend of Merino Wool and Cotton that will keep you warm on the coldest days. 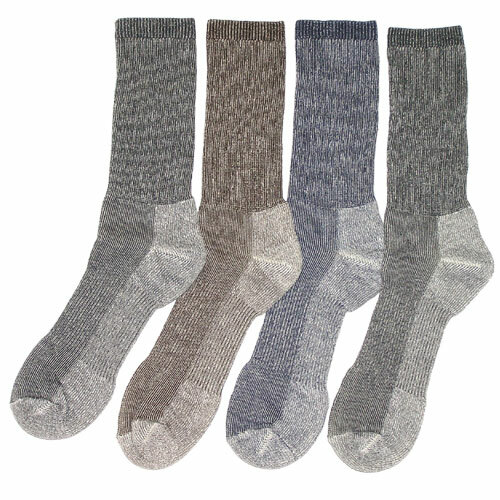 Merino Wool is a non itchy wool with naturally insulating naturally wicking properties. 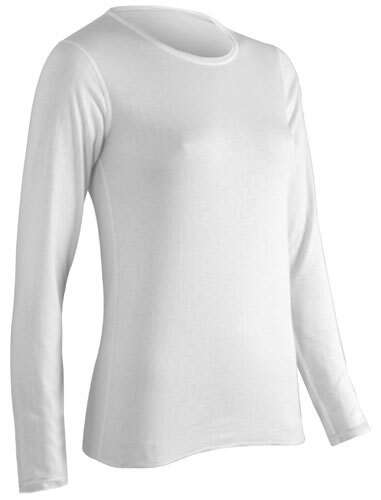 Combined with super soft cotton, you get one of the softest warmest thermals available. This blended fabric is durable and very comfortable. Flat Lock seams provide irritation free comfort no matter what you wear over it.